AUGUST 30 - NAIROBI is planning to bid for the 2015 All-Africa Games and the 2018 Commonwealth Games as part of an ambitious multi-billion pound programme to regenerate the city. It has launched a new "Nairobi Metro 2030 Strategy" - a grand plan to transform the Kenyan capital into a major regional business and tourism hub. The plan envisages a vast metropolis extending all the way to Limuru, Machakos, Ruiru, Kangundo, Thika and as far as Namanga on the Kenya-Tanzania Border. Kenya's Minister for Nairobi Metropolitan Development, Mr Mutula Kilonzo, says the entire regeneration plan will cost Sh33.2 trillion (£2.9 billion) and hopes that staging two such major events will help speed up the process. It is estimated that hosting the two events could help create 100,000 new jobs and transform Kenya's information, communication and technology sector. 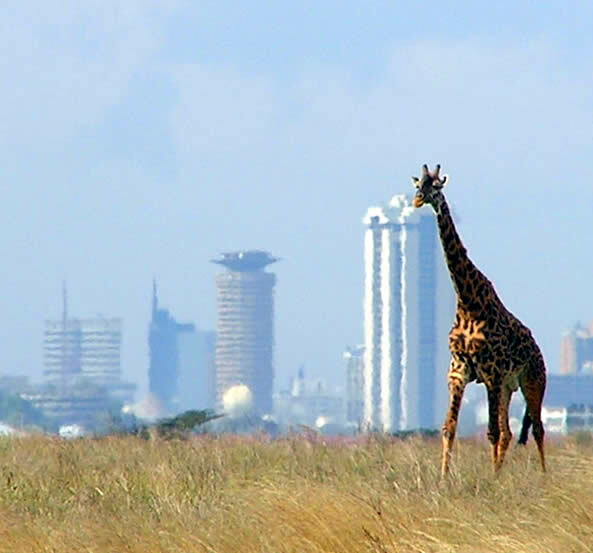 Nairobi is known as the "Green City in the Sun" and was founded in 1899 as a simple rail depot on the railway linking the costal town of Mombassa to Uganda. But it quickly grew to become the capital of British East Afica in 1907 and eventually the capital of a free Kenyan republic in 1963. Nairobi is the most populous city in East Africa - and the fourth largest in Africa - with an estimated urban population of between three and four million. 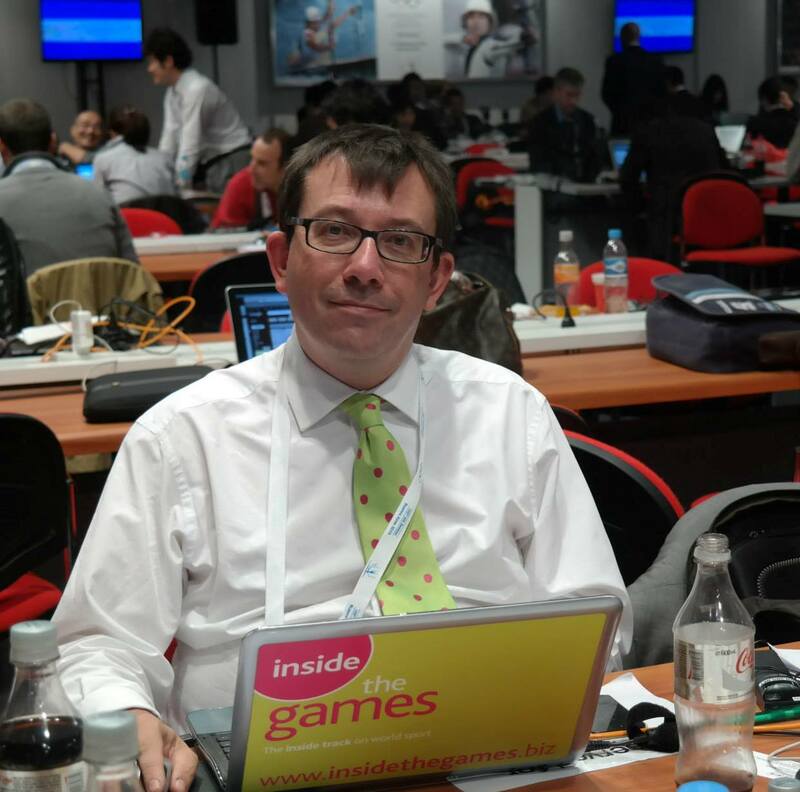 Africa has never staged the Commonwealth Games. Abuja, the Nigerian capital beaten in the race to host the 2014 Games by Glasgow, has already promised that it would bid again for 2018 and Durban is South Africa is also expected to put itself forward. Trinidad and Tobago in the Caribbean is also due to decide next year whether to bid. A bid from an Australian city was also expected but the Government are refusing to back it because they are currently concentrating on trying to win the right to host the 2018 World Cup. A decision is due in 2011. On the track at least, Kenya is one of the most successful countries to compete in the Commonwealth Games. They made their debut in 1954 and have since missed only the 1986 Games in Edinburgh because of an African boycott over Zola Budd. Kenya have won 162 Commonwealth medals, mostly in athletics and boxing, with 22 coming from a single event, the 3,000 metres steeplechase - an event in which, remarkably, in which they have provided all three medallists in every Games since 1994. The All-Africa Games were conceived, like the Olympics, by Baron Pierre de Coubertin and were first staged in Algiers in 1925. But they did not take place again until 1960 in Madagascar as the Friendship Games before being re-christened the All-Africa Games for the 1965 event in Brazzaville, Congo. Since then they have been held every four years with the 2007 edition in Algiers and the 2011 event due to be staged in Lusaka in Zambia. Kenya are the sixth most successful country in the event's history with a total of 291 medals, 90 of which have been gold. The only other African city to have so far declared an interest in staging the 2015 Games is Accra, the capital of Ghana. One possible stumbling block to staging either the Commonwealth or All-Africa Games is that Nairobi is 1,661 metres (5,450 feet) above sea-level, which would athletes from countries not born at altitude at a major disadvantage. But Johannesburg in South Africa did stage the 1999 All-Africa Games, and at 1,753m (5,751 feet) is even higher. The biggest international event that Kenya has staged so far was the World Cross-Country Championships at Mombassa in 2007.